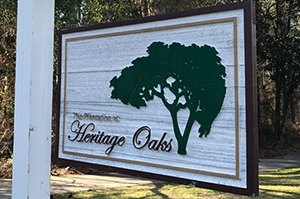 Surrounded by vast trees and the wonders of nature is The Plantation at Heritage Oaks. 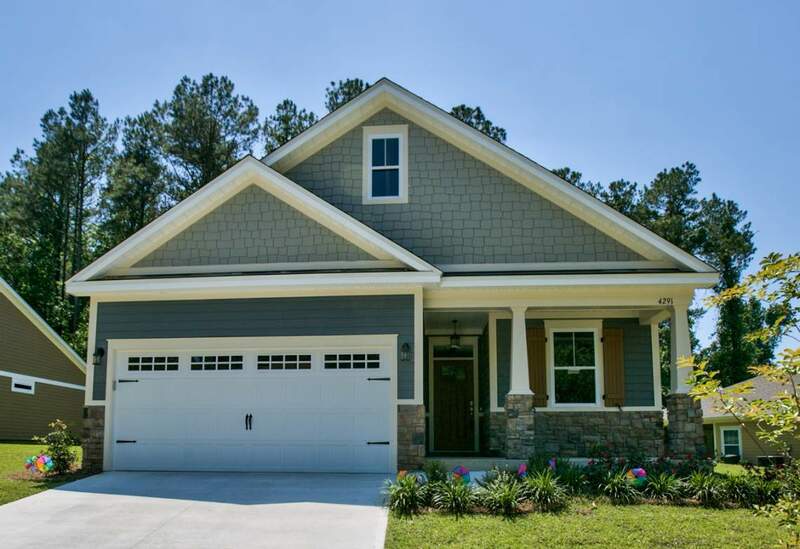 Tallahassee, Florida’s new, feature-rich, home development. 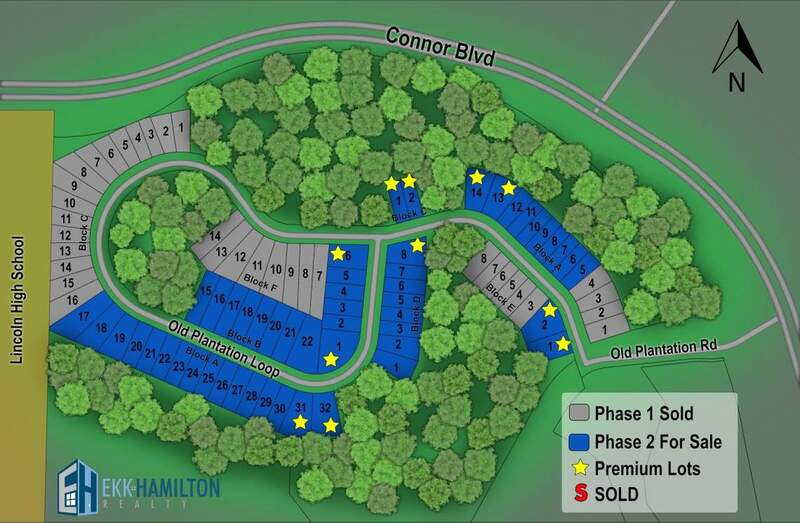 This new community offers floor plans with appointments and features that will make you feel right at home. 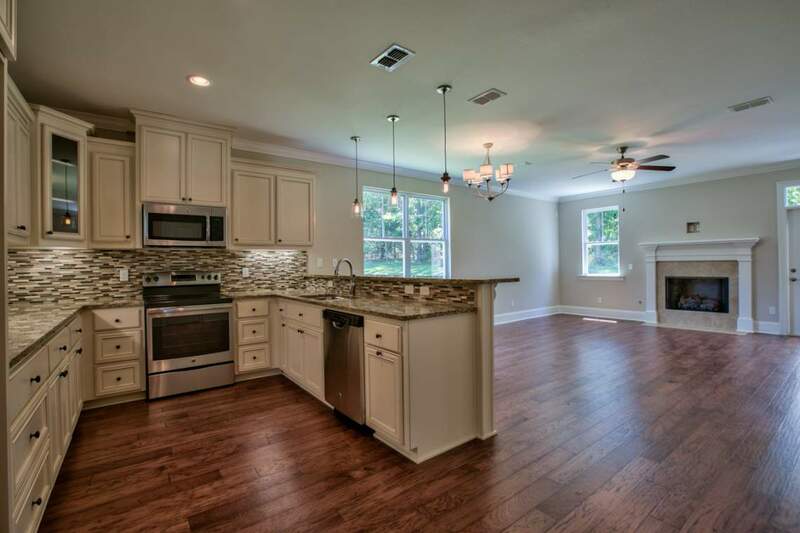 From granite counter tops and bathrooms to gas fireplaces and oak cabinets, each layout presents a lifestyle that’s both rich in tradition and offers a wealth of modern conveniences.